Government Blockchain Association (GBA) promotes blockchain technologies by empowering individuals and organizations to connect, communicate, and collaborate to solve public sector challenges around the world. Government Blockchain Association (GBA) is an international nonprofit association helping government, public sector professionals, and organizations around the world to understand, implement, and benefit from blockchain technology related technologies and capabilities. Members have the opportunity to engage in thought leadership and are empowered to become subject matter experts. 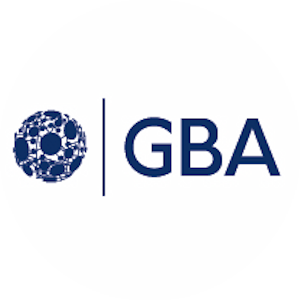 GBA members are encouraged to join Working Groups and Communities of Interest to collaborate with other professionals while being at the forefront of introducing blockchain technology to the public sector. Producing current blockchain technology-related content, such as blogs and white papers, that are made available to the public and private sector.